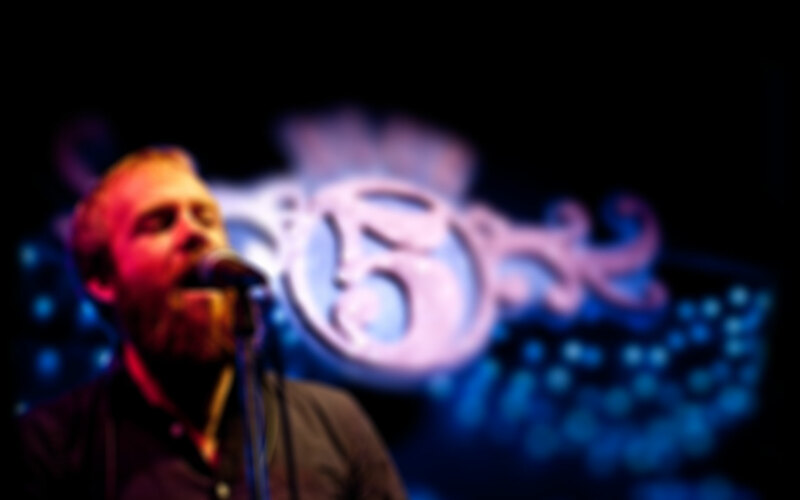 Blue 5 offers free live music Wednesday through Saturday every week beginning at 9pm. Call today to reserve your table (540) 904-5338. 1) An early seating for guests who do NOT wish to stay for the live entertainment. 2) A late seating for guests who want the option to stay for the live entertainment. following their reservation, which allows plenty of time to enjoy dinner with us. See 'Menus' for Lunch and Dinner Service Hours. Copyright © 2014, Blue 5 Inc. All Rights Reserved.